Abercrombie & Fitch was an icon of the late '90s that surfed through the turn of the century, even landing itself in the chorus of a hit single by LFO. Yet there were always rumors concerning strange policies at Abercrombie & Fitch, which were confirmed and brought to the public eye in 2003 with an employment discrimination lawsuit. Suddenly, A&F was one of the worst retail stores to work for. If you were a teenager during that era, you probably remember how it was hip to shop in that absurdly smelly store with deafening music for some vaguely sexist tees. If you're facepalming at those memories, imagine how celebrities who modeled for Abercrombie must feel like. The decline of Abercrombie & Fitch began with the exposure of strange employee policies, leading to a major decline in sales that forced them to close dozens of stores. 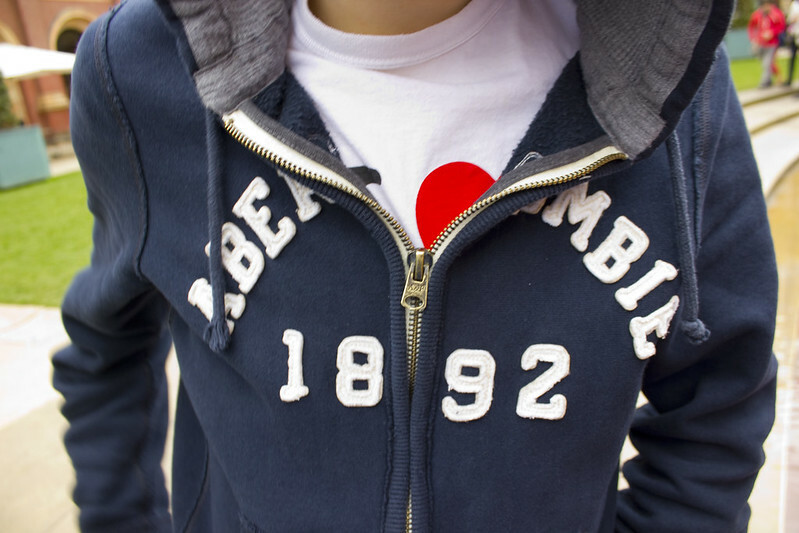 Abercrombie found themselves embroiled in more controversy when a 2006 interview from ex-CEO Michael Jeffries resurfaced on the web in 2013 and exposed some rather distasteful company views. Jeffries left the company in 2015 and Abercrombie has been trying to change their image ever since. So what were those weird company rules that sat so poorly in the public eye? 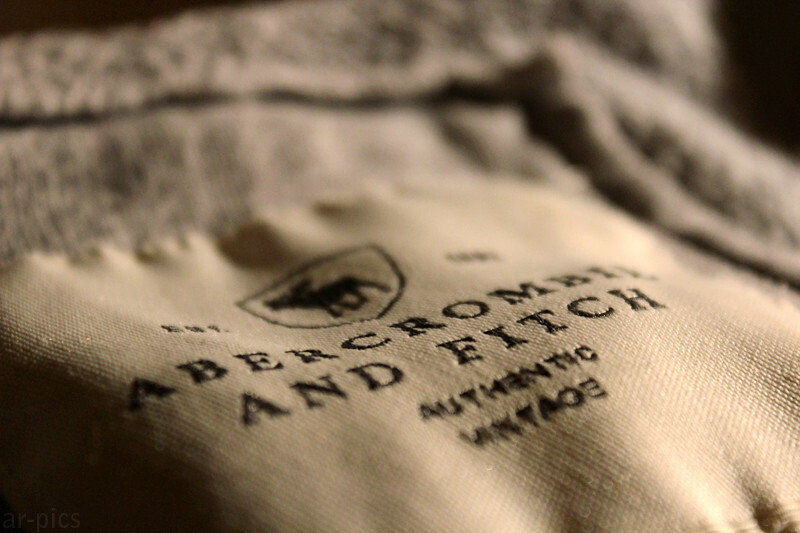 Abercrombie & Fitch employees tell all, revealing what it's really like to work at the dark and pungent stores. You know that person ringing you up behind the counter at Abercrombie? He or she wasn't hired as a sales associate, but as a "model," which goes to emphasize the company's intense fixation on outward appearances. According to past employees, "models" are sorted by physical attractiveness. The more conventionally good-looking you are, the closer you'll be to the front. If you're overweight or an ethnic minority, you'll probably be stuck in the stock room. In 2003, several black, Asian, and Hispanic employees sued the company over this policy and won a multimillion-dollar settlement. Ex-CEO Mike Jeffries famously said, "We hire good-looking people in our stores. Because good-looking people attract other good-looking people, and we want to market to cool, good-looking people. We don’t market to anyone other than that." Before the retailers changed their tune and expanded their size offerings to combat abysmal sales, employees were actually discouraged from apologizing about their lack of plus-sized options. In fact, one employee admitted that most of the staff made fun of overweight shoppers. She wrote, "It was something of a sport amongst the floor managers and employees to make fun of overweight and obese shoppers who came in looking for clothes, as we generally didn’t carry above a size 12 in most items, and were encouraged not to apologize for this." Abercrombie's look policy is so strict that they've got no qualms about firing an employee over the smallest infraction. According to a source who spoke to the Huffington Post, you can be fired for something as small as wearing a nail decal: "According to store employees, any number of violations can get workers reprimanded, sent home or fired: a decal on a fingernail, a 5 o’clock shadow, hair highlights, traces of eyeliner." Hijabs and other religious regalia are not part of Abercrombie's strict "look policy," which they have no problems enforcing despite various lawsuits. According to the Huffington Post, federal judges have ruled that Abercrombie violated federal anti-employment discrimination guidelines three separate times by firing or refusing to hire Muslim women wearing hijabs and headscarves. In some cases where Hijab-wearing employees were not fired outright, the retailer would relegate them to the back of the store. This policy doesn't just extend to headscarves. Niti Patel, a former employee, had a Hindu priest tie a sacred religious string around her wrist. This string is supposed to stay in place until it falls off on its own. Abercrombie threatened to put Patel in the stockroom if she didn't cut off the string.